Get in the Halloween mood with this spooky tour featuring a brewery with a haunt, one of Kalamazoo’s best haunted attractions and try some great fall seasonal beers. 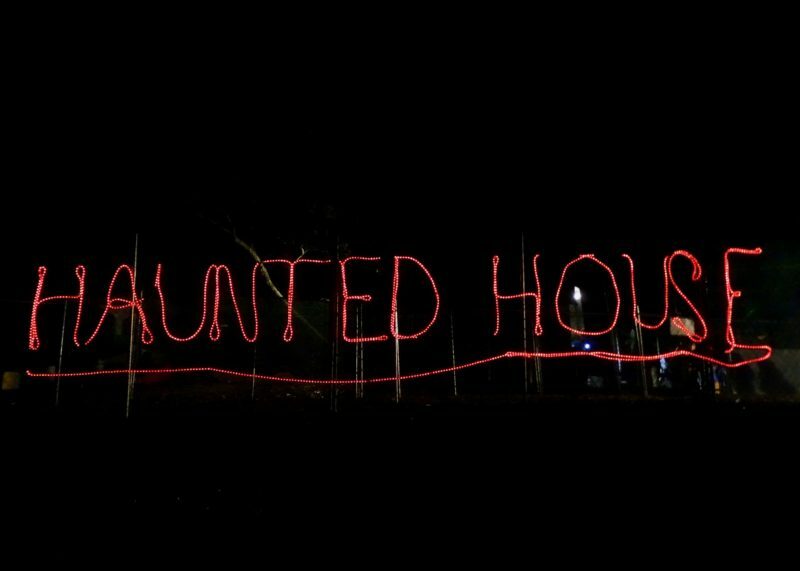 Be prepared for a night of frights, flights and fun. Our Halloween tour will begin at Old Burdick's Bar & Grill in downtown Kalamazoo where pumpkin ales, hard ciders and other autumn classics will be on tap. The group will then make the short jaunt west to Paw Paw Brewing Co. where the crew will get you in the spirit of the season with fall ales and perhaps a few scary surprises. From there, we’ll make way to Psycho Ward & Nightmares, one of Kalamazoo’s best haunted attractions tucked into the woods behind the Kalamazoo Speedway. Enjoy steeply discounted prices and VIP access to the freak fest. We’ll then conclude with a quick ride north to Plainwell’s Old Mill Brewpub. Proprietor Scott Zylstra plans to serve some of his first beers and offer a tour of the more than 100-year-old building known to be inhabited by a few ghosts.